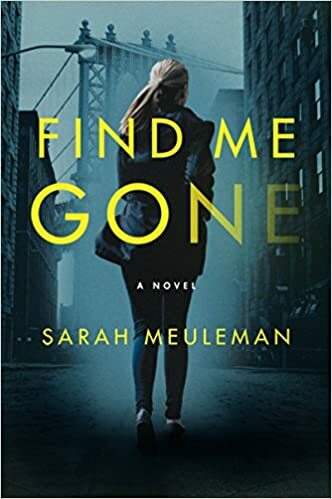 From Vogue Amsterdam columnist Sarah Meuleman comes a haunting, whip-smart debut novel about second chances and the lengths one young woman will go to keep her dark secrets sealed in the past. At the local school, St. Martin’s High, the devastating news is met more with morbid fascination than fear among its students—except for twelve-year-old Sophie. Unlike her peers, Sophie knows what it’s like to be afraid and never truly feel safe. The only time she feels a sense of security and belonging is when she’s with her best friend Hannah… if only she could confide her darkest secrets to the girl she admires… the girl whose home life is so very different from Sophie’s… the girl whom Sophie wishes she could be more like.